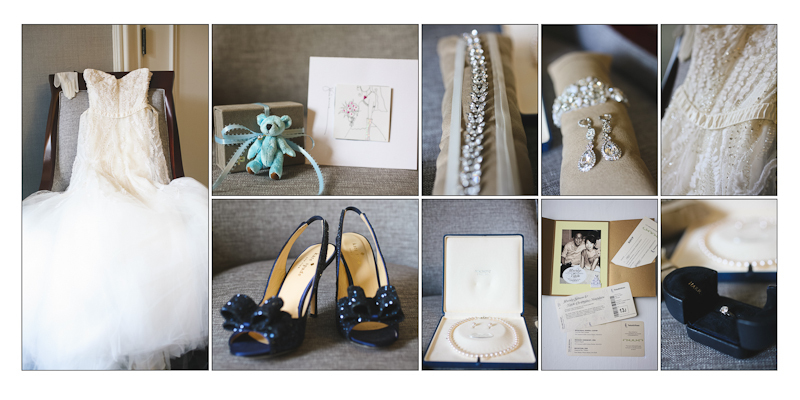 Oh, I've been so busy shooting, editing and designing albums that the blog has been neglected! 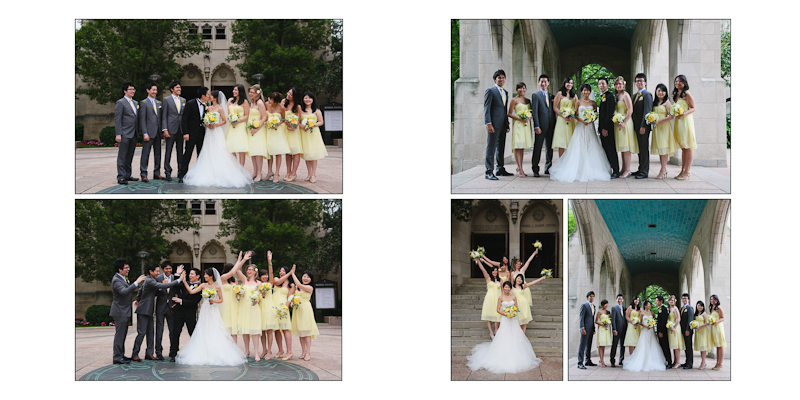 Oh well, at least I can share with you this album design from Haruka & Yuichi's wedding in July... I love the way it turned out! 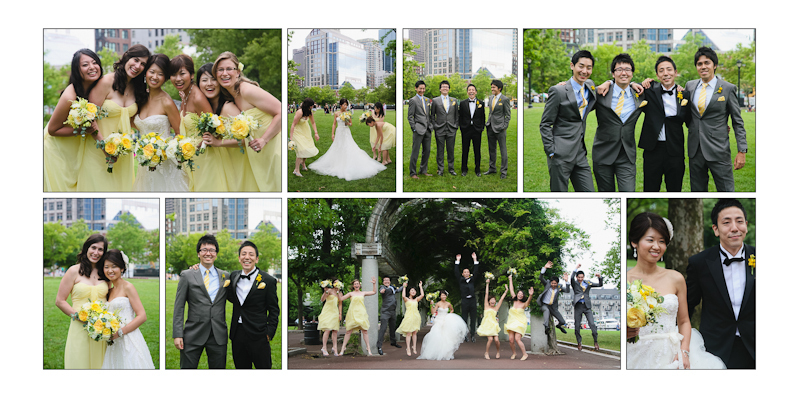 Lots of amazing details, a fun bridal party, and most of the guests flew in from halfway around the world to celebrate this classic Boston wedding. 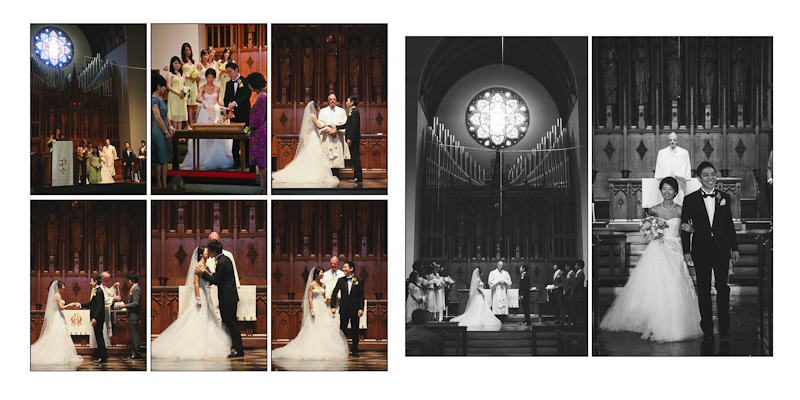 I like the first spread in a wedding album to be of the bride and groom. 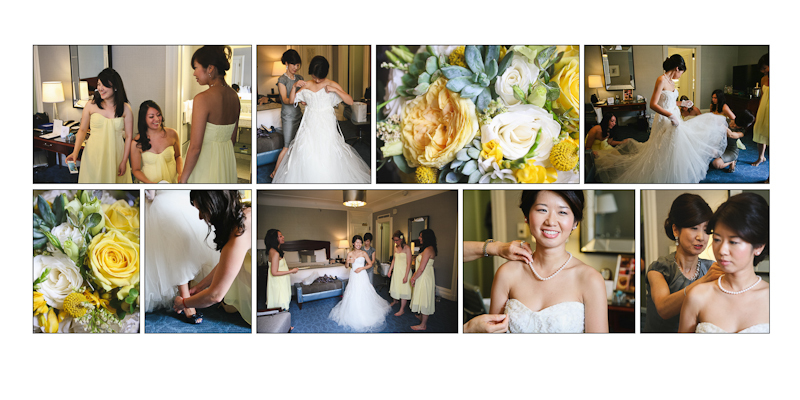 We started at the Fairmont Copley Plaza, where Haruka and her bridesmaids were getting ready. 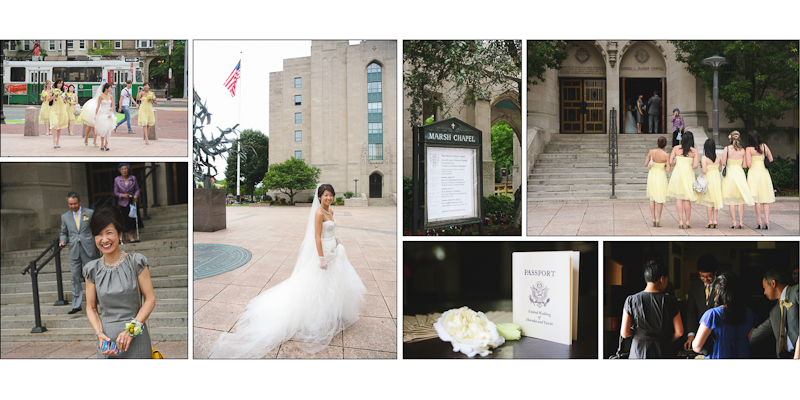 Gorgeous bride and gorgeous details! 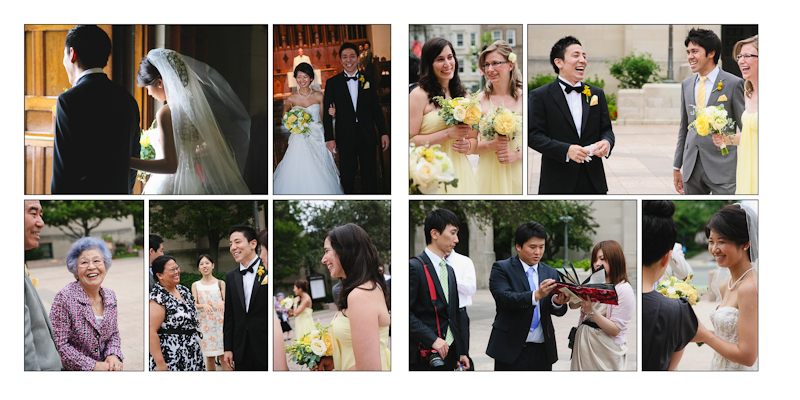 We then headed to Boston University's Marsh Chapel for the ceremony. 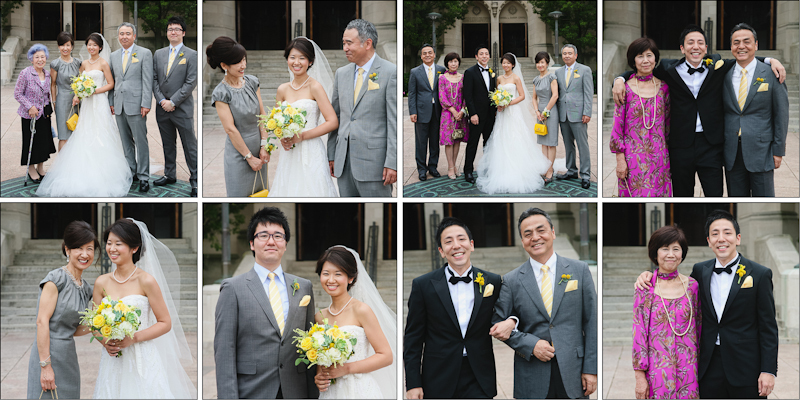 An especially meaningful place for Haruka & Yuichi, because they met and began their love story at BU... That's why they decided to come all the way back from Japan for their wedding! 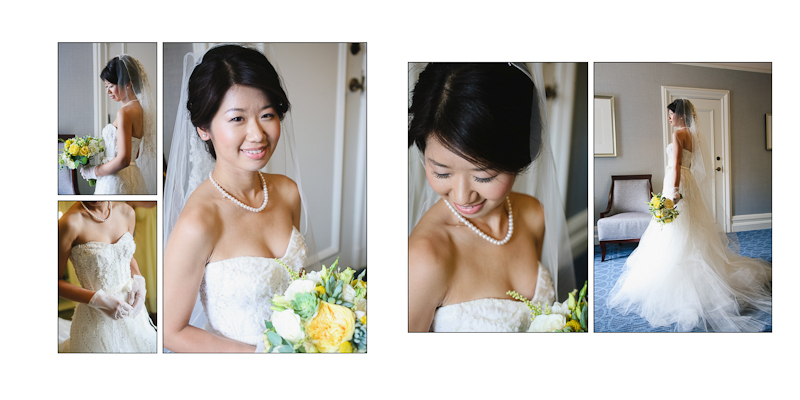 I love being able to capture these candid moments during the wedding day. 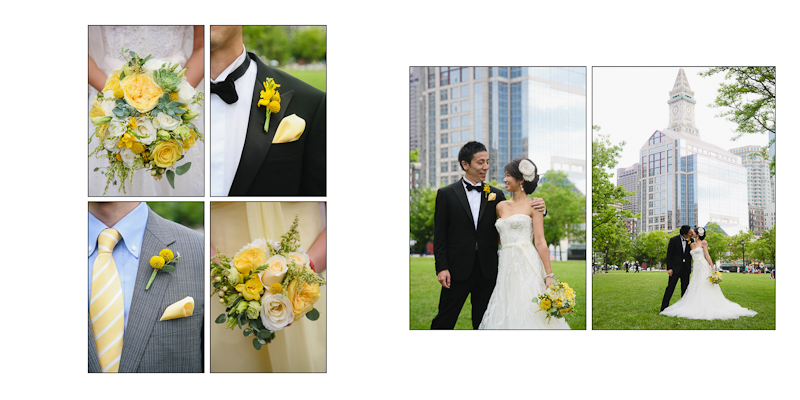 After some more photos at BU, we left for Christopher Columbus Park. 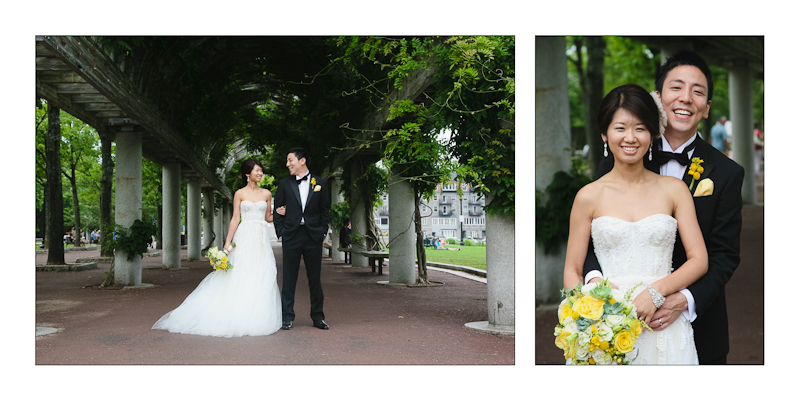 Haruka & Yuichi wanted a classic Boston cityscape in some of their wedding photos. I think we got it! Aaaaand, more amazing details. Love the floral designs. And, finally, small wedding reception at Aragosta Restaurant in the Seaport area of Boston. 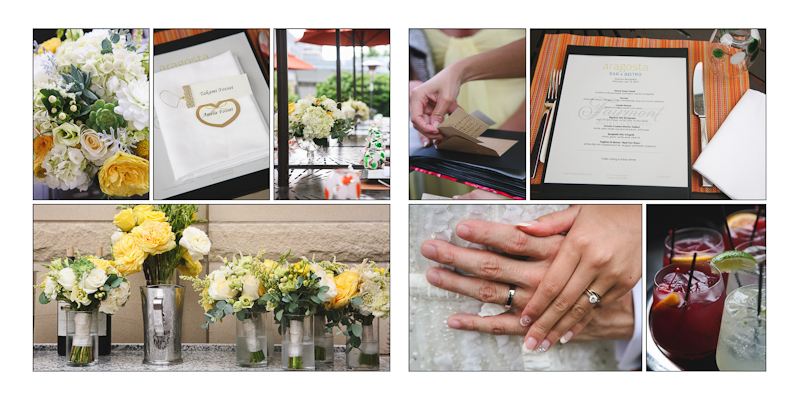 More photos to come in the "official" blogpost!